With a Master’s degree in the Art of Teaching, Laurie Lahti has taught high school English for over a decade. She is a wife and mother of one beautiful daughter. In her free time, Laurie enjoys reading, writing, singing, biking, and riding along with her husband on motorcycle adventures. Laurie believes yoga is one of the best gifts she has ever given herself. She loves the way yoga takes her out of her head, which often whirls with anxious thoughts, and moves her awareness into her body and the present moment. Also, she loves the way yoga releases tension, opens her heart, and energizes her body. Moreover, she loves the unparalleled peace she experiences at the end of a yoga practice. 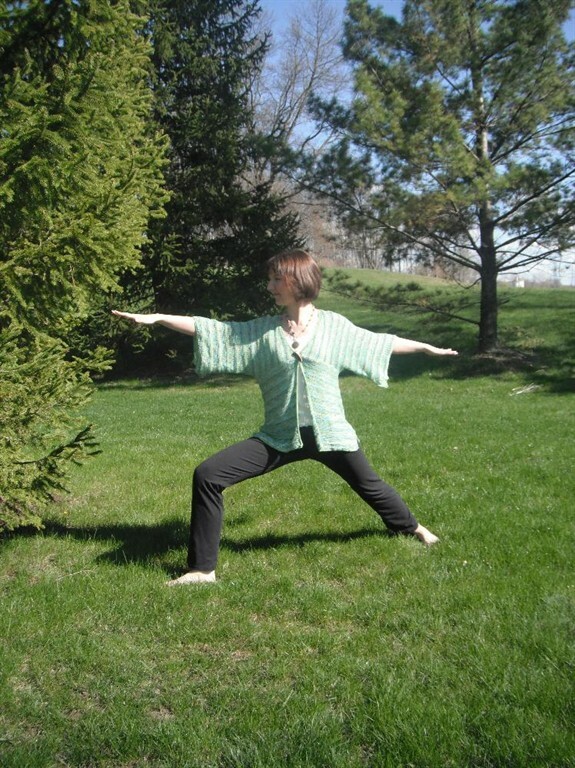 What began as mere exercise has become a vital component of her lifelong spiritual journey. the Yoga Center for Healthy Living in the winter of 2011. She is thrilled to join the staff at the studio and honored to guide students to the gifts of yoga.